Parents and students year 10 are cordially invited to come to the IB DP information evening after the Easter Holidays (see invitation letter). At this event you will be able to get a deeper insight into the IB Diploma Programme here at the State International School Seeheim. Please note this date down in your calendar! 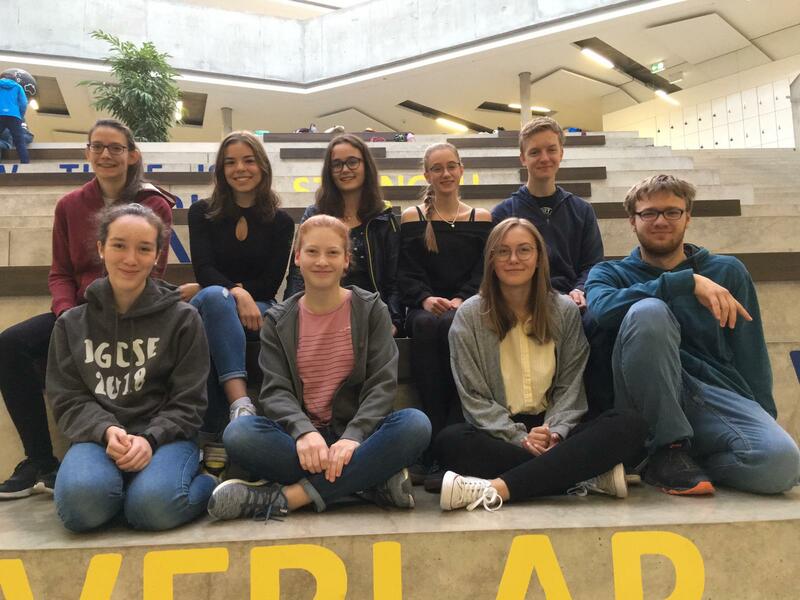 As it is the year 10 students who are thinking of – or who have already decided on – continuing their higher education here at the SISS at IB level, it is important for them (or their parents) to have enough time asking questions and getting satisfying answers. However, if year 9 parents/students want to attend to get a first closer overview of this programme, you are – of course – also welcome! I am looking forward to seeing you after the Easter Holidays. Year 12 students need to check the timetable carefully in order to be on time for their respective exams. All the exam students must be in school in the drama room no later than 15 minutes before each exam starts! The administration and staff of the SISS wish you the very best on your final exams! Walkathon - am 05.04. geht es los! Das Datum des diesjährigen Walkathons steht fest: am 18.05.2019 werden viele Schülerinnen und Schüler wieder zahlreiche Runden im Christian-Stock-Stadion für den guten Zweck drehen. Das Walkathon-Organisationsteam steht schon in den Starlöchern und freut sich auf begeisterte Sportler, die mittels ihrer Ausdauer Spenden erlaufen. Die Eröffnungsassembly wird am 05.04. von 14:15 bis 15:00 Uhr im SISS-Gebäude stattfinden.Die Abschlussassembly am 14.06. ab 14:15 Uhr! So, what’s next? College? If yes, what should I take? Which choices are best for my career? Will I need to move? These are all questions which arise to us, one day or another. After the IGCSE, we start entering an age at which these questions become relevant to us and we start asking ourselves what the next steps might be. The current year 11 and 12 students of SISS feel this ever so present pressure of decision making coming closer and closer. 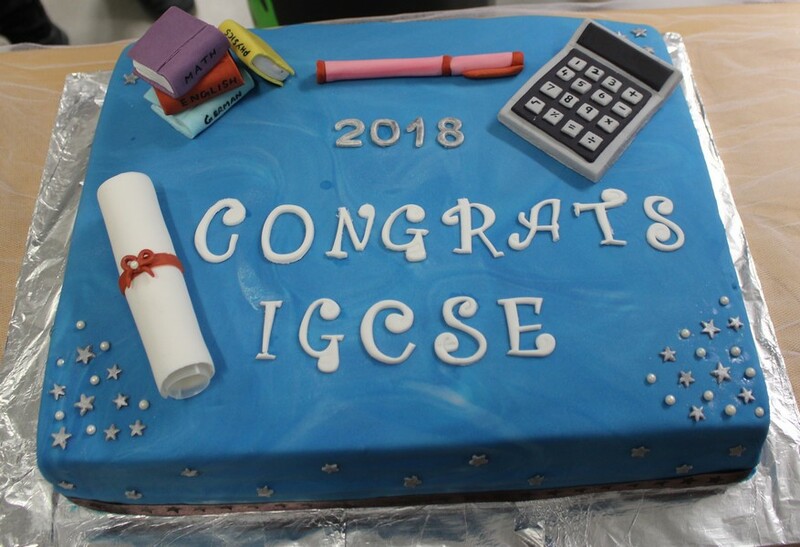 During our 5th IGCSE Awards Ceremony we celebrated the successes of our students. 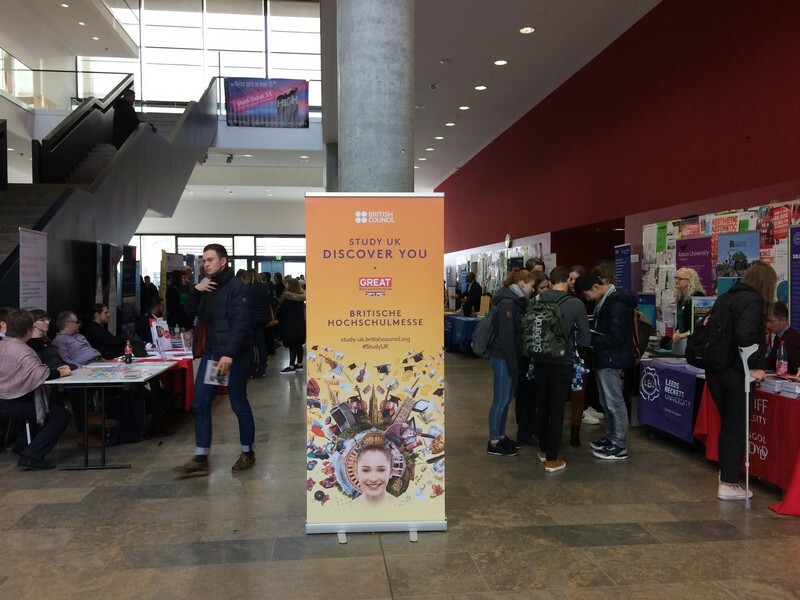 Our school is one of over 10,000 schools in more than 160 different countries which offer Cambridge qualifications aimed at developing learners who are confident, responsible, reflective, innovative and engaged - in short: equipped for success in the fast-changing modern world. SISS Acts for Charity a Tenth Year!